Stu (From Scotland | Working in Kyoto, Japan) on 12 April 2013 in Plant & Nature and Portfolio. 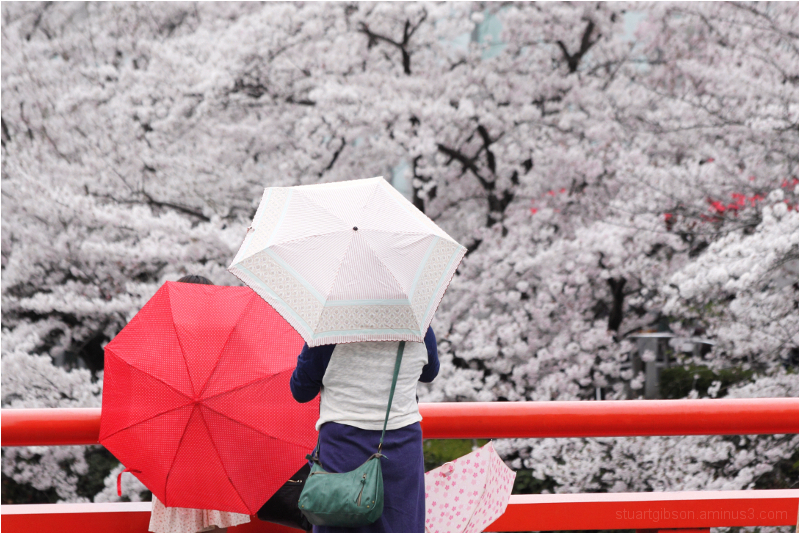 People brave the rain to view the cherry blossom. 5* Superbe couleurs ! Bravo et merci pour le partage ! Bonne journée. What's a little rain in the face of such beauty? Lovely image. I think a lot of us, including yourself would brave the rain for the cherry blossoms !